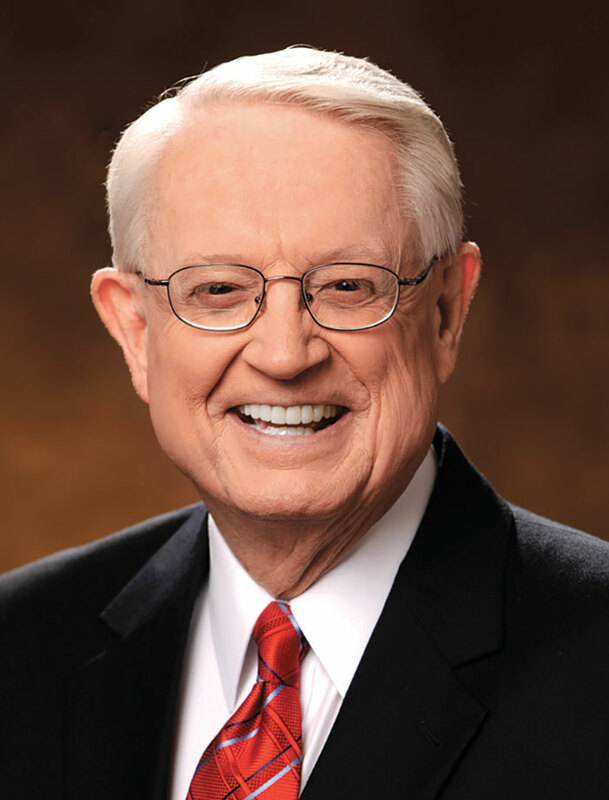 Charles R. Swindoll is the founder and senior pastor–teacher of Stonebriar Community Church in Frisco, Texas. But Chuck’s listening audience extends far beyond a local church body, as Insight for Living airs on major Christian radio markets around the world. Chuck’s extensive writing ministry has also served the body of Christ worldwide, and his leadership as president and now chancellor of Dallas Theological Seminary has helped prepare and equip a new generation of men and women for ministry. Chuck and his wife, Cynthia, his partner in life and ministry, have four grown children, ten grandchildren, and six great-grandchildren.